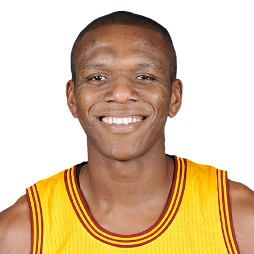 James Andrew Jones (born October 4, 1980) is an American former professional basketball player who played 14 seasons in the National Basketball Association (NBA). 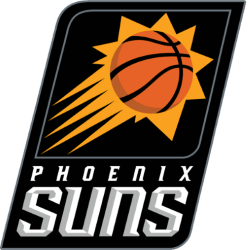 He currently serves as the vice president of basketball operations for the Phoenix Suns. Jones was a four-year letterman at American High School in Hialeah, Florida. He averaged 25 points per game as a senior, earning Class 6A Player of the Year and First Team All-State honors. 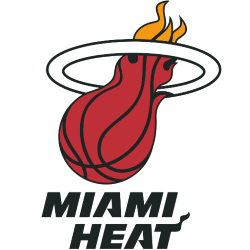 He then played college basketball for the Miami Hurricanes of the University of Miami, where he was a three-year starter and finished his career averaging 11 points per game. He was named Third Team All-Big East his junior year and Second Team Verizon Academic All-American his senior year. He was inducted into the University of Miami Sports Hall of Fame in 2014. 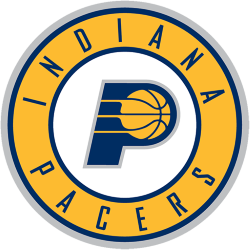 Jones was drafted by the Indiana Pacers in the second round of the 2003 NBA draft. 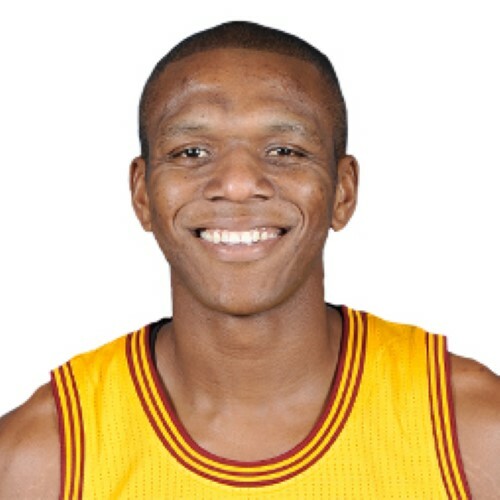 He went on to play for the Pacers, Phoenix Suns, Portland Trail Blazers, Miami Heat and Cleveland Cavaliers. He won three NBA championships, two with the Heat and one with the Cavaliers. 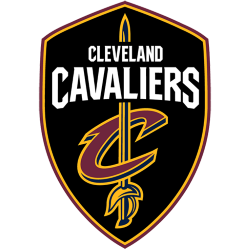 He and teammate LeBron James reached the NBA Finals for seven consecutive years from 2011 to 2017. 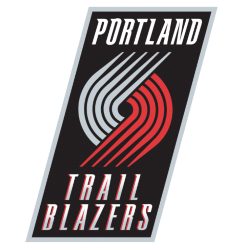 Jones was never on an NBA team with a losing record and only missed the playoffs once—with the Trail Blazers in 2007–08. He finished third in the NBA in three-point percentage during the 2007–08 season and won the Three-Point Contest in 2011. His nickname is "Champ".